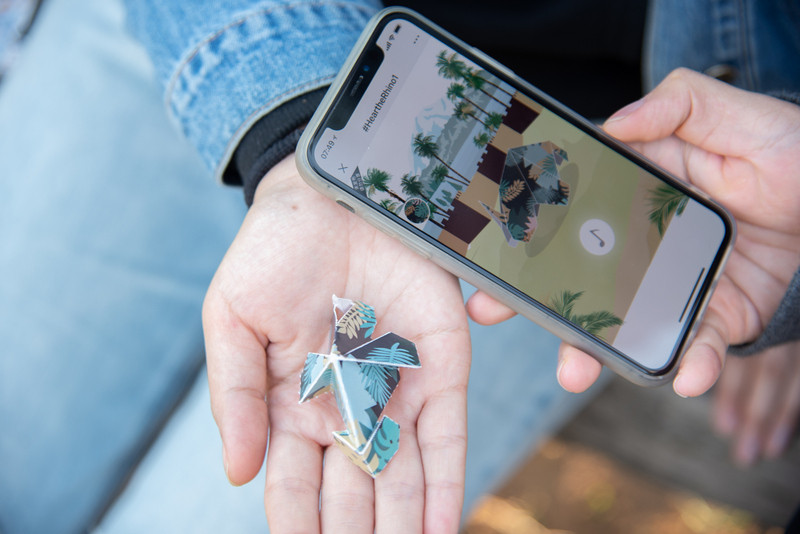 Hu is one of a group of young people from the College of Design and Innovation at Tongji University, Shanghai where, for the past two years, students have been using innovative design to educate their communities on environmental and rhino protection matters. This initiative, that utilises the creative skills of Chinese youth to inspire change as a formal part of their university curriculum, is the outcome of a partnership between Peace Parks Foundation and Tongji University. Through the Rhino Protection Programme, Peace Parks Foundation places primary focus on activities that address rhino horn demand management in key consumer countries. 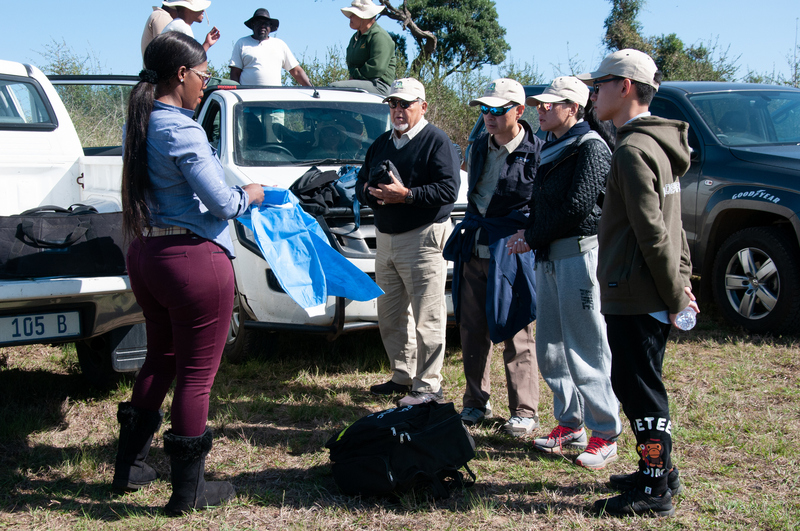 As part of the “Xi” – meaning both rhino and cherish – campaign, Peace Parks Foundation brings the top performing students to South Africa where they experience true wilderness and are immersed in nature and in the reality of the rhino poaching crisis. 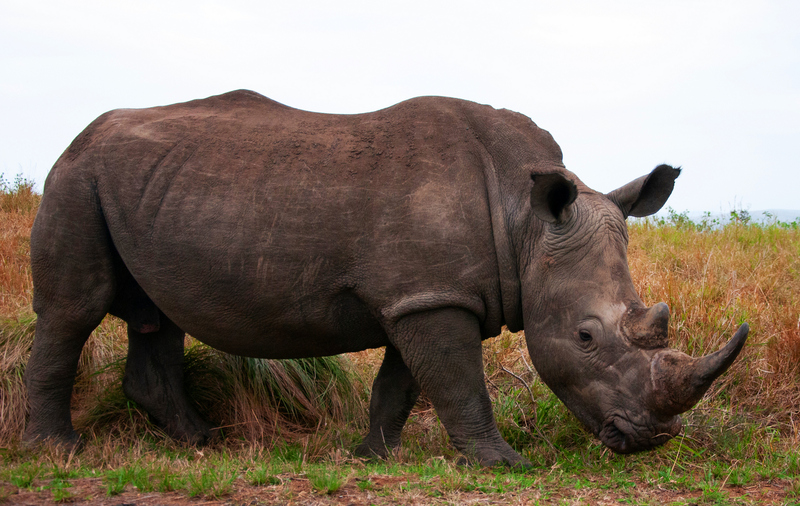 This year the group travelled to, Hluhluwe iMfolozi Park in KwaZulu-Natal which is also known as the birthplace of the rhino as, a few decades ago, the southern white rhino was brought back from the brink of extinction here. 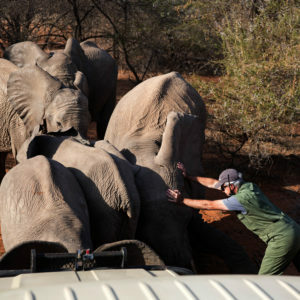 “This an opportunity for them to come to the South African bushveld and immerse themselves in the subject of rhino conservation. Their time here is spent gaining a deeper understanding and appreciation of that which influences and informs some of the design activities that they are engaged in China,” says Brad Poole, Peace Parks’ Chief Operations Officer. Through workshops students engaged with experts who have been working in conservation for many years. 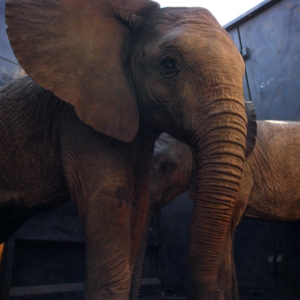 They heard personal accounts of the costs involved in anti-poaching operations, the sacrifices it demands and the rewards when animals are saved. In turn, the students shared a bit of Chinese conservation history and provided an in-depth overview of the research involved in creating their designs. The Chinese students had their first experience with rhino in the wild. 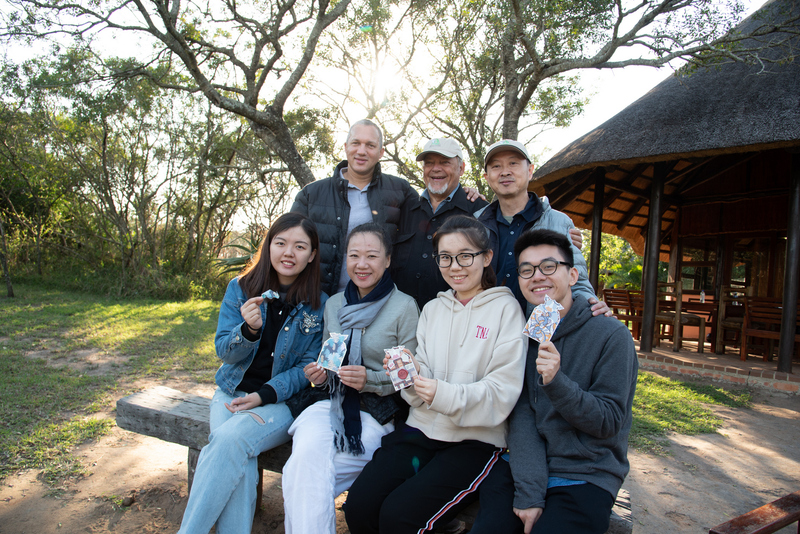 The Chinese students also saw the other side of the crisis when they visited rhino orphans who are being cared for and being rehabilitated for release by Ezemvelo KZN Wildlife. Investigators explained the process of crime scene analysis to the overwhelmed visitors from China. Although visibly shaken by the experience, an even deeper sense of determination was noticed. 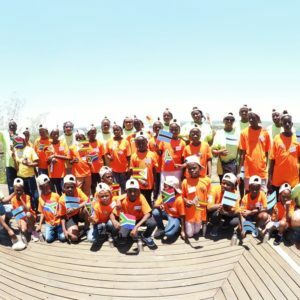 They were able to learn from what they saw and, clearly moved to action, stated repeatedly that they commit to acting as rhino ambassadors back home – driven to educating their friends, family and communities on the true cost of the consumption of rhino products. Without any doubt, these students will initiate change in their communities. “It is immensely rewarding working with these students. 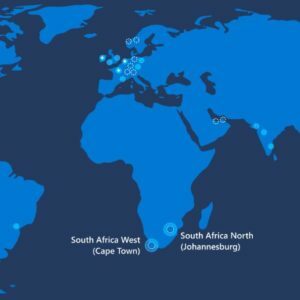 They are very hardworking, committed, creative, inventive, daring, curious and they are not afraid of looking at it from a different perspective to find innovative ways to solve a problem”, confirmed Prof Jan Stael von Holstein, a professor in design who has been involved in the project since its inception. 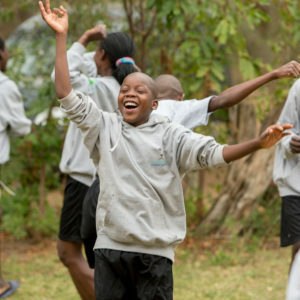 The class of 2018 created an array of innovative design concepts to convey the message of rhino protection that included a range of merchandise, educational games and interactive e-books, with one group even writing and recording a beautiful song to underscore an animated story on the issue. (back fltr) Brad Pool (COO: Peace Parks Foundation), Prof Jan von Holstein and Prof Cai Jun (Tshingua University, Beijing) (front fltr) Hao Siqi (Student, Tongji University), Dr Liu Jing (Tongji University, Shanghai), Wang Wanqiao (Student, Tongji University) and Hu Kai (Student, Tongji University). 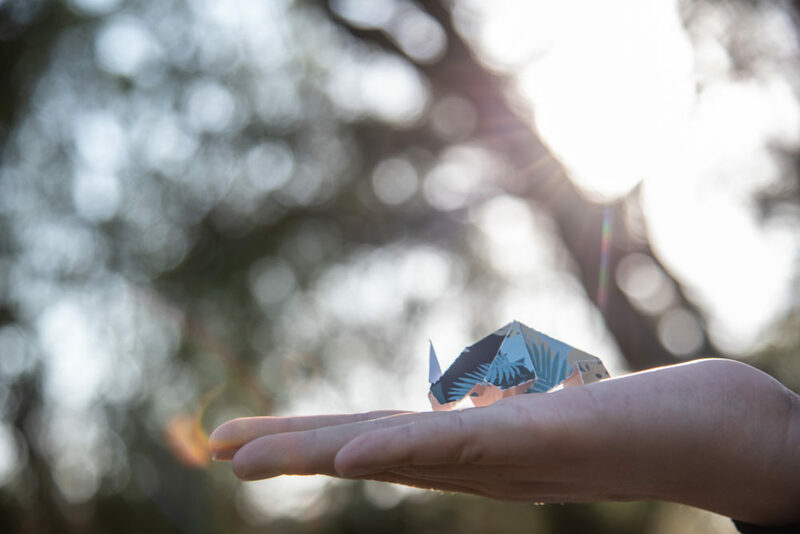 Hao, Wang and Hu are students who designed the winning rhino awareness concept for 2018 – an interactive African Rhino bookmark with accompanying mobile app and origami engagement. The students developed projects that combined Chinese pop culture with technology, so as to reach a wide audience with their rhino awareness stories. Reading physical books bought from bookstores rarely happens in western countries as people tend to order books online, or use e-readers. In China, however, reading books in cosy stores offer a relaxing haven from buzzing and over-crowded streets and malls. It is still a large part of Chinese culture and with this modern rethink of the traditional bookmark design, it is hoped that a very wide audience will be reached and engaged. 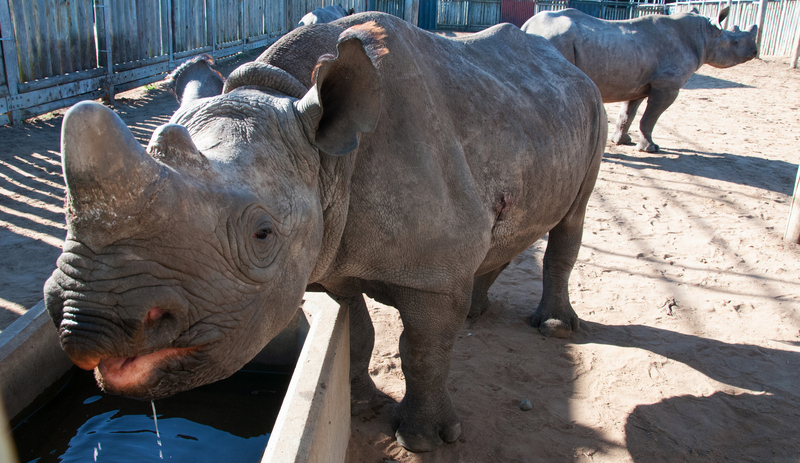 The students exchanged ideas on rhino protection with learners from a local school. This project is quickly gaining momentum. Mix Lab, which is a Tongji University-enterprise exchange and practice platform, brings together technological innovation, creative design and cultural strengths. The Lab identifies viable designs to produce and take to market, thereby increasing the awareness impact and reach of the projects. 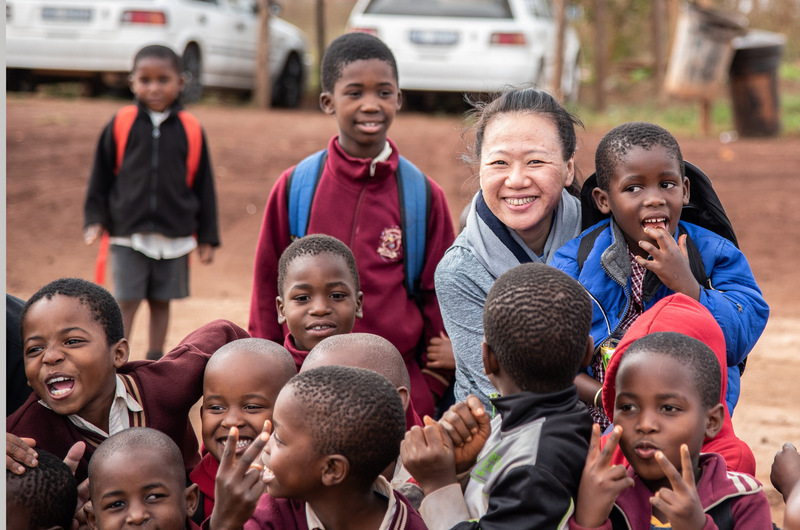 Dr Liu Jing enjoying a moment with the children from the local school. Several universities from other large cities in China have approached the partners to launch similar projects in their institutions. Prof Cai Jun joined the group on their visit to South Africa and will be launching a similar project at Tsinghua University, Beijing later this month. 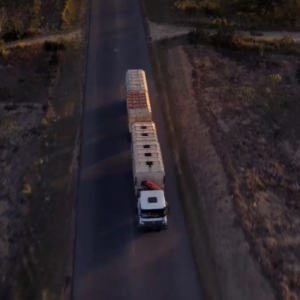 The Rhino Protection Programme (RPP) is a multi-faceted programme that focuses on developing and implementing practical, well-considered methods through which to combat the poaching of rhino, as well as disrupt the supply, demand and illegal trafficking of rhino horn. 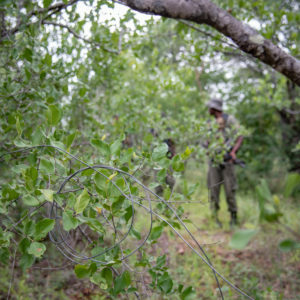 The RPP is implemented under the auspices of the South African Department of Environmental Affairs (DEA) in partnership with South African National Parks (SANParks), Ezemvelo KZN Wildlife and Peace Parks Foundation, and is made possible through funding from the Dutch and Swedish postcode lotteries as well as other private donors.